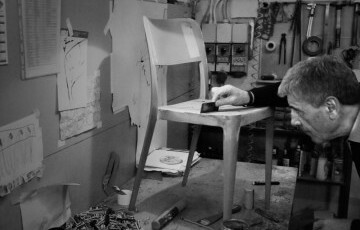 Italy does not just define a place of production, but goes beyond: for us, it indicates a way of thinking and living, that we embraced in designing and innovating the idea of furniture since 1987. 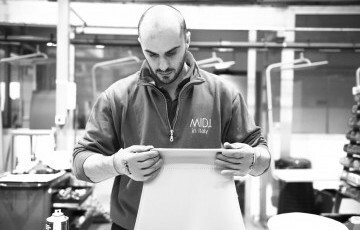 In thirty years of work, Midj has managed to take care of an artisanal production with an industrial dimension. 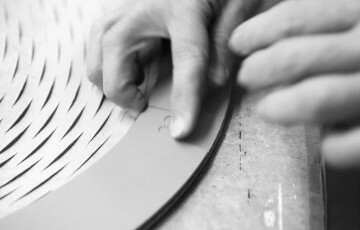 This means that the typical aspects of the craftsman's care are guaranteed even in the face of large-scale production. 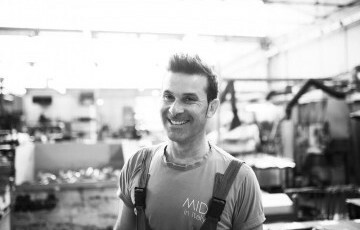 Midj's team is made up of women and men all over the world. In any context professionalism and competence are supported by our Code of Ethics.